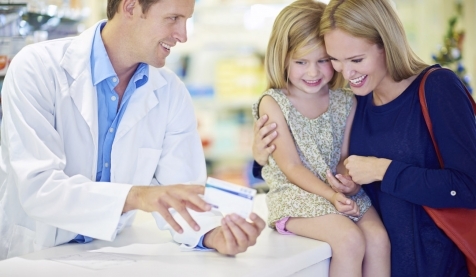 Reduce your overall health care costs by taking advantage of the SavNet Health Savings Program. 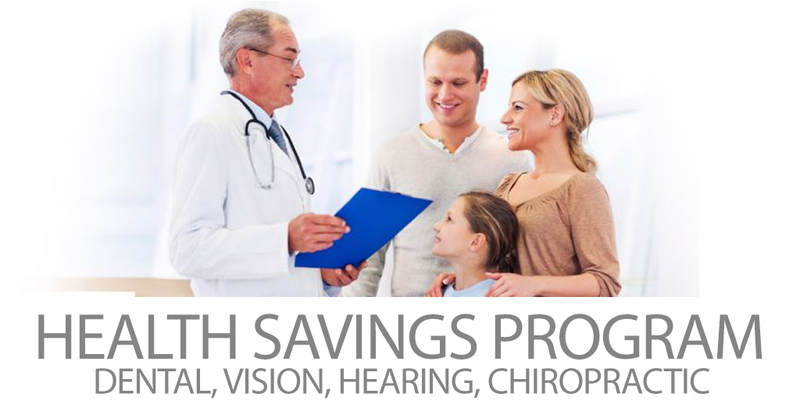 Save on dental, vision, hearing, chiropractic and more. This isn’t insurance, so you can use it right away and the program has unlimited usage. Simply show your member ID card to a participating healthcare professional in your area and receive the discount off the regular-priced fee at the time of service. It’s that easy! 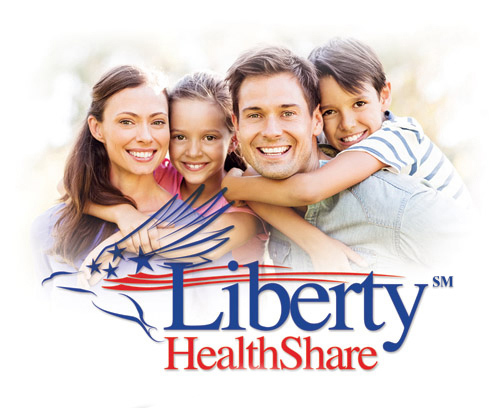 Liberty Healthshare has teamed up with SavNet Health Savings Program to enhance your access to savings networks for Dental, Vision, Hearing and Chiropractic! Members can save 15% to 50% on dental care through our dental network of over 60,000 dental practice locations, including general dentists and specialists. Great discounts off of hearing aids, free batteries, free ear molds, and a 3 year warranty! 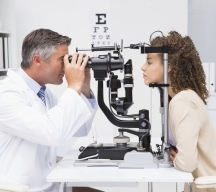 Save up to 35% off retail at major retailers like LensCrafters, EyeMasters and Pearle Vision! Our discount program will significantly reduce your health care costs. Our extensive networks make it easy for you to find providers close to home, work or while you are traveling. It’s Easy To Save Money With Your SavNet Card! To locate and verify participating providers in your area, simply view “Provider Search” on the website. When calling to schedule an appointment, please refer to your membership card for proper network identification when speaking to a participating provider's office. SavNet Health Savings Program provides a solution to your health care puzzle. Our discount program can significantly reduce your health care costs. This program will be the gateway to a healthier you. Our extensive networks make it easy for you to find providers close to home, work or while you are traveling. Check our list of providers to see which ones in your area are participating. 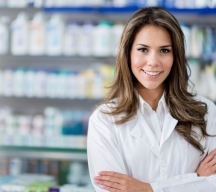 With over 60,000 major pharmacies participating, you are likely to have one right around the corner. SavNet Provides Benefits For The WHOLE Family! SavNet Health Savings Program should enhance your life – not complicate it. Great service, network strength, savings and options are the cornerstone of your membership.